Show your heart some love. Go beyond regular potency Omega-3 supplements with Organika®’s Hi Potency Omega-3. Organika® concentrates the benefits of Omega-3 in the Hi Potency softgels so that it is 2 -3 times stronger than many other fish oil supplements. 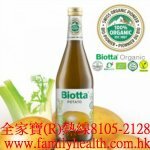 Each softgel contains 1000 mg of triple fish oil with an optimal Omega-3 profile of 300 mg EPA and 200 mg DHA. 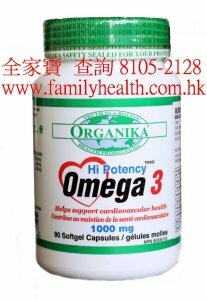 This makes Organika® Hi Potency Omega 3 an ideal supplement for therapeutic applications supporting cardiovascular and brain health, and better blood circulation. 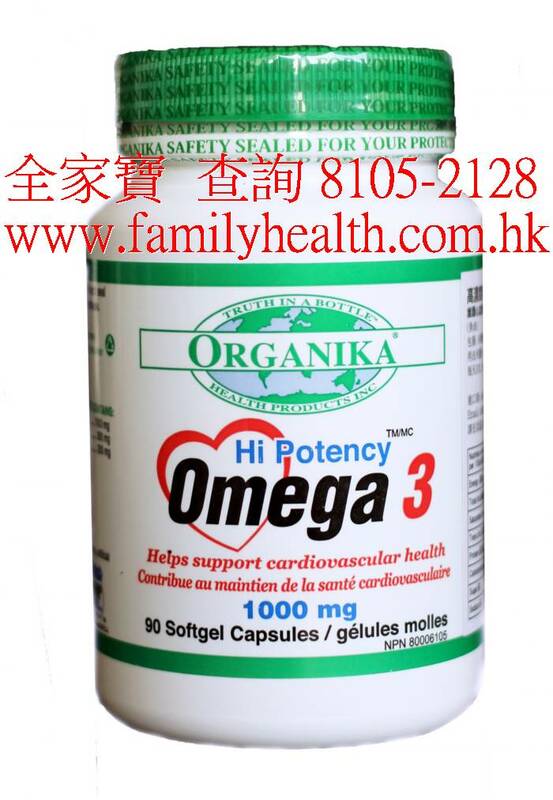 The ingredients in Organika®'s Hi Potency Omega 3 are molecularly distilled and filtered to eliminate traces of heavy metals, pollutants normally present in fish oil.